This 2 nights tour is specially designed for those who prefer to experience tea trail, and chilled climate. Wonderful tour plan for honeymooners too. 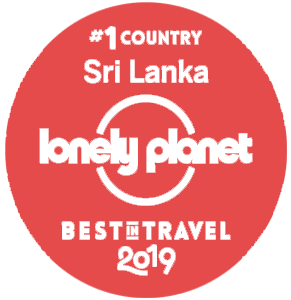 Program Meet pick from airport, visit world’s largest Elephant Orphanage and Rehabilitation Center in Pinnawela, observe more than 100 Elephants are been fed.Proceed to Kandy, en route visit to Spice and Herbal Garden in Mawanella. 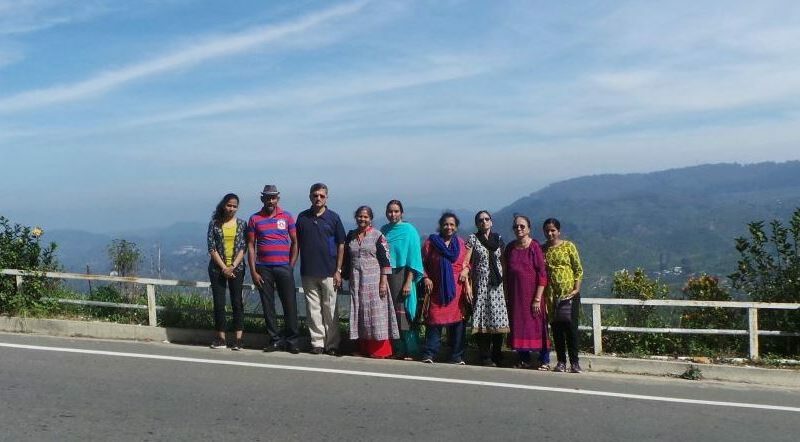 Reach Kandy, optional visit to Temple of the Tooth, and a quick city tour including a visit to Kandy City view point, Gem museum and Lapidary. Drive to Nuwara Eliya for the evening. Stops at Tea Field, Tea Factory, Hanumaar Temple and Ramboda falls. Program Early morning with take away breakfast drive to Horton Plain Rain Forest and walk up to the World’s end view point and Bakers Falls. Drive to Colombo via St. Clair and Devon falls. If you are adventures, lets experience a level 4 white water rafting on Kalaniganga in Kithulgala. The famous award winning British – American movie The Bridge on the River Kwai was filmed at this location.